As of 3 May 2017 the Panther Ausf. G was deconstructed and transported to the Bastogne Barracks (the Royal Museum of the Army) for a 2 year renovation, where it will be overhauled returning it to Houffalize when it's finished. The tank is owned by the town of Houffalize in the Ardennes region of Belgium. 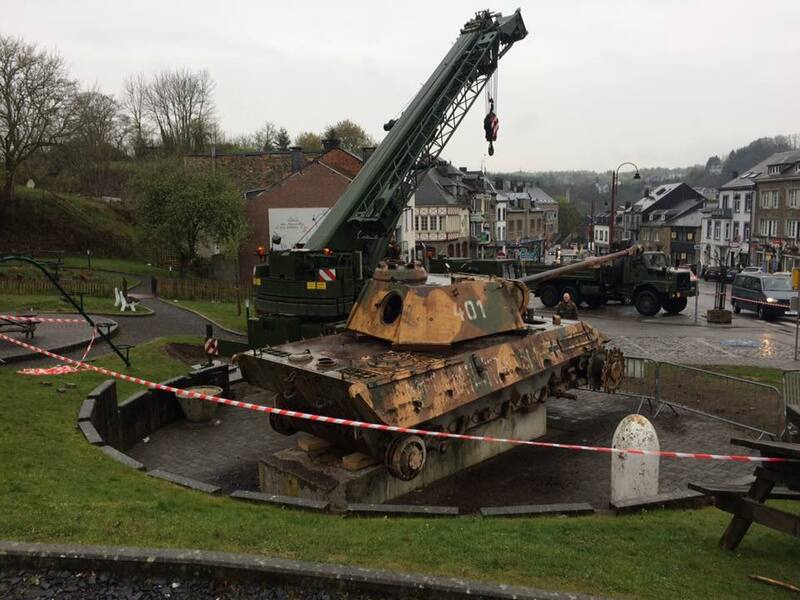 The village of Houffalize is paying the costs because it's "their" tank. It will depend on the available money how far it will be restored. After restauration it will be put on display again in Houffalize. Unfortunately there is no intention to make it drive again because that work would take years and costs hundreds of thousands €. It fell into the river during the Battle of the Bulge and was later retrieved as a memorial. 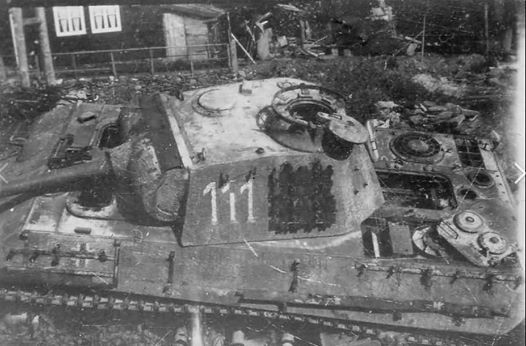 During the von Rundstedt attack, the Germans abandoned many vehicles along the road. The Panther Mark V tank belonged to the 116th Panzer Division, the one wich invaded Houffalize on December 19th 1944.